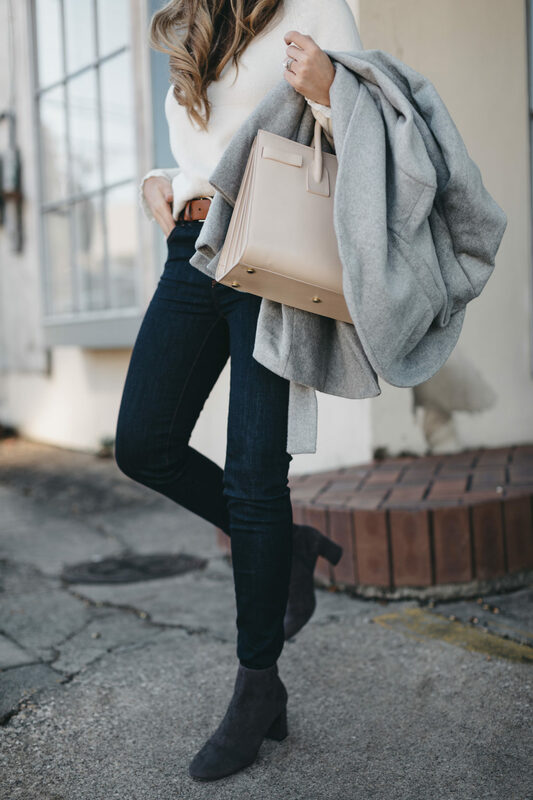 Loving all of the wintery blues this week on my favourites! 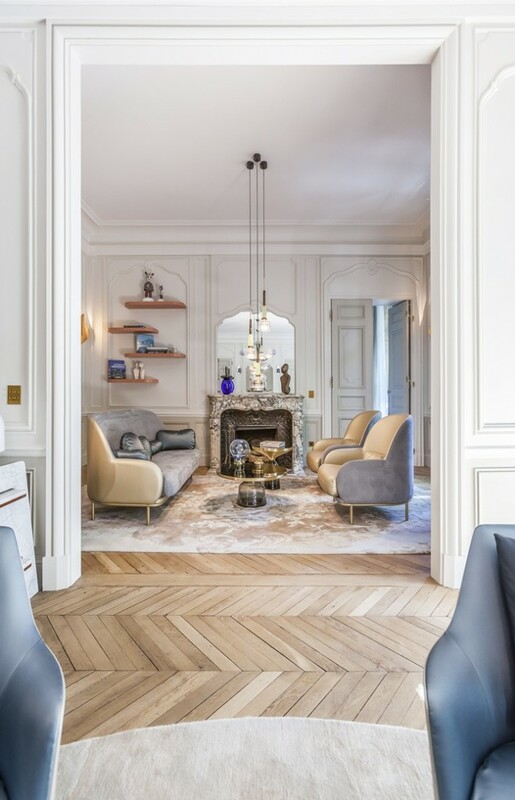 I love all of the elegant lines, colours and especially the flooring in this interior! These cookies look delicious! 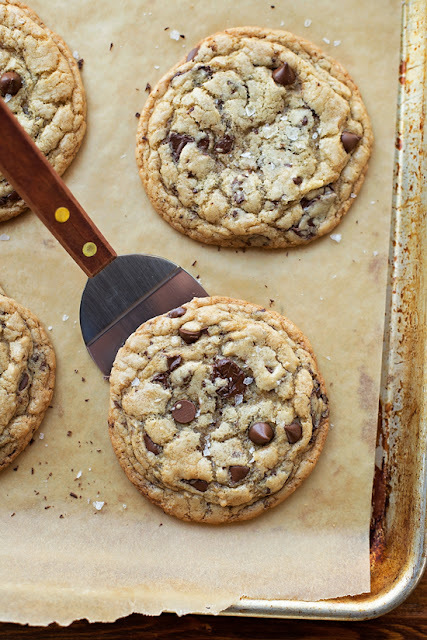 I have tried a brown butter chocolate cookie before, and they always taste amazing, definitely going to have to give this one a try! 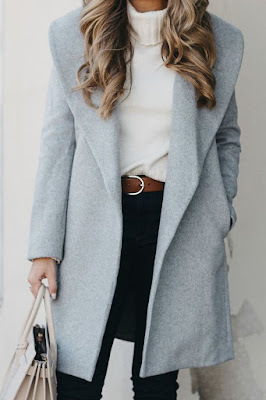 I stumbled across this outfit, and I love the whole thing, especially the coat. Then, I stumbled across this blog and instagram account and love it so much! Worth checking her out. 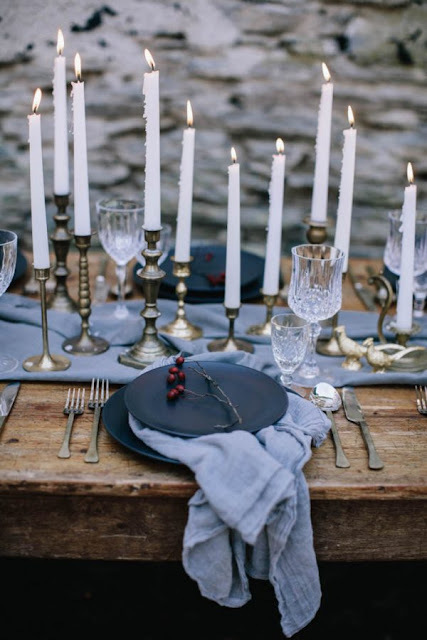 I love the wintery blues in this table setting, but how the winter berries were added in for some more colour. I love this blanket! 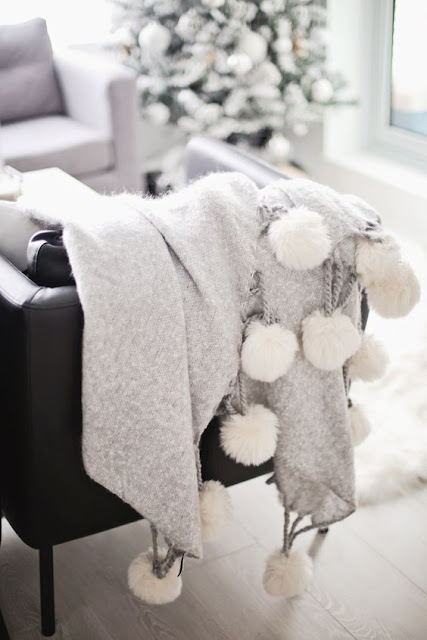 I have a pom pom blanket, but not as cute as this one! I also saw on pinterest, that someone had tried to make a similar one as a diy! Very cool idea.